Gasston Stables is an established family run livery yard set in 60 acres of glorious woodland and grazing surrounded by fantastic hacking. A very professional yard with a social and friendly atmosphere. Our number one priority is your horse’s welfare and we pride ourselves on our standards of care and personal approach. 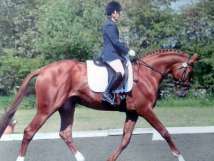 We recognise that you are an individual and each horse is different and will cater to all your needs. Our approach to horsecare is very natural, and we turn our horses out daily in small groups; we have ample grazing with post and rail fencing and the horses are on a rotation system which means they enjoy tasty grass! 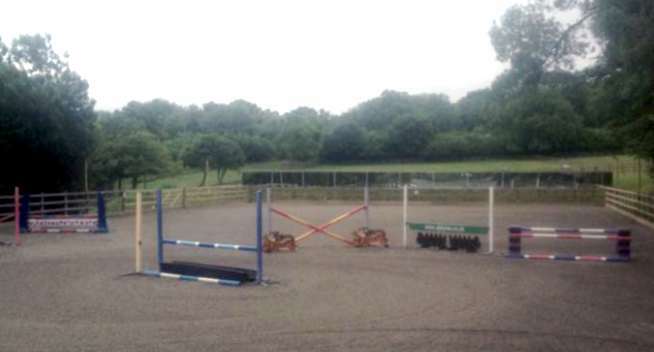 The yard is managed by Lucy Gasston, successful event rider, with BHSAI qualification. Lucy has a wealth of experience in running a livery yard and training horses and has been doing so for most of her life. With a BSc honours degree in business management with equine studies Lucy is fully qualified in all aspects of horse care and yard management. As a centre of achievment at Gasston Stables Lucy teaches all levels and ages of rider and makes herself very available for all her pupils. When Lucy is not at the yard she is either holding clinics off site, coaching her clients at events or competing herself. Our team of staff is extremely competent and undergoes regular training to make sure they continually improve their skills. 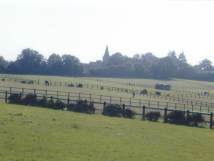 The stables run regular shows, clinics and competions on site for you and your horses’ enjoyment. We use listed judges where possible and we welcome any level of competitor. There is something for everyone! Mindful of the need for security these days we have automatic gates which are switched off at night and have a secure alarmed tack room, monitored by CCTV. Staff respond to any alarm that is triggered immediately. We have a great mix of livery owners from happy hackers to professional competitors, with some of the best hacking in the South East and seriously good facilites we think you will enjoy looking around. Thanks for visting… enjoy browsing our website!